I will be a bridesmaid on my cousin's wedding and the color of the dress assigned to us is CORAL PINK. 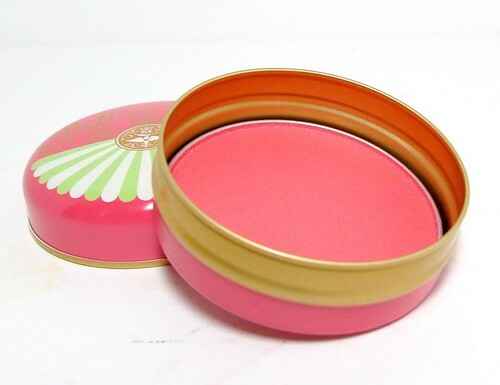 What shade of lipstick and blush on should I buy? I don't want my makeup to look exaggerated but I would also like my makeup to be noticeable, and I want a product that can stay on my face for long hours. Hi Maricar! 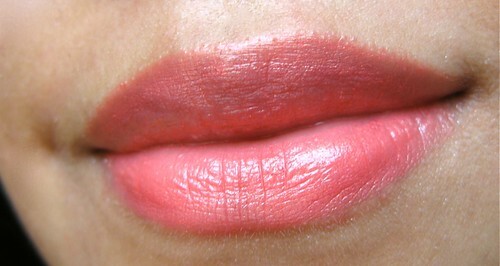 I highly recommend the Revlon Super Lustrous Lipstick in Coral Berry - it's super duper pretty and flattering! A light layer of the Majolica Majorca Puff de Cheek in Cherry Macaron will go well with this lipstick, too, without looking like a matchy pillar of coral. 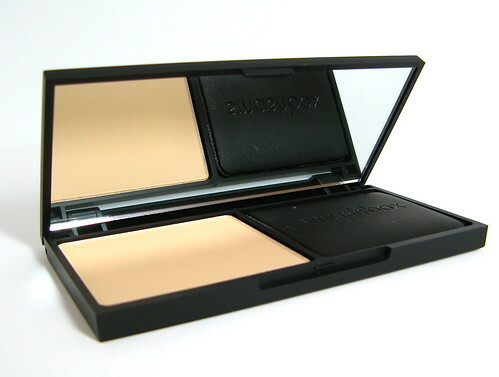 As for powder, I would suggest the Smashbox Photo Set Pressed Powder. It has a bit of coverage and really good at oil control. Photogenic, too! I believe this comes in three shades. Added bonus: it's so thin it can fit in your clutch, which makes it less conspicuous to bring along. Hi Vina! I haven't tried mousse BB creams so I can't advise on that. As a general rule, oil-controlling BB creams - and even foundations - are thick in texture. You can thin them down with a bit of moisturizer mixed in the product. ;) You can achieve a dewier, more natural look with this technique. When mixing, a 1:3 mix of moisturizer to BB cream is ideal. You can also mist some water on your face to make the BB cream go on easier. I would recommend the Etude House Sun BB Cream - it's oil and water resistant. 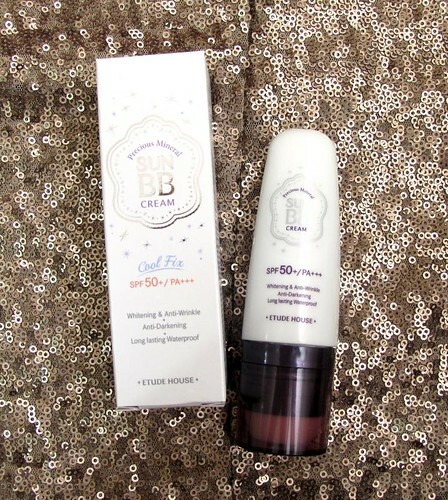 It's the longest lasting BB cream I've tried so far. Limited shades available though, so good luck! Hi ManilaJen! 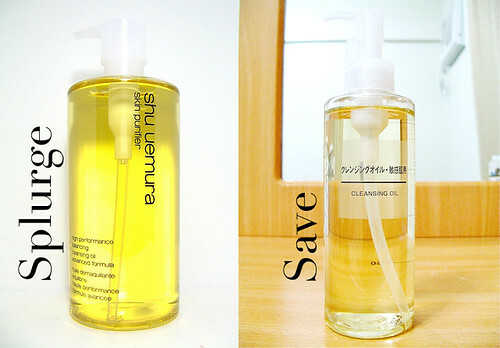 Shu Uemura Cleansing Oil forever! The yellow one. 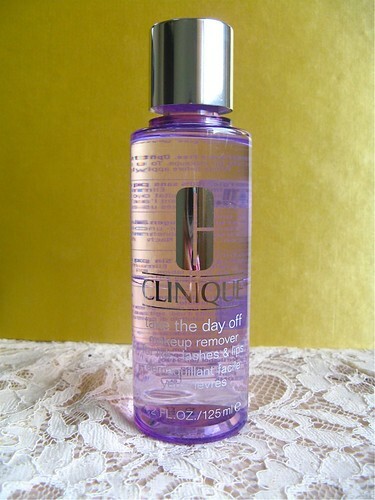 For stubborn mascara and lipstick, I use Clinique Take The Day Off. Cheaper alternatives? Muji cleansing oil to the Shu. I don't know for the Clinique but I've heard good reviews on the L'Oreal makeup remover. 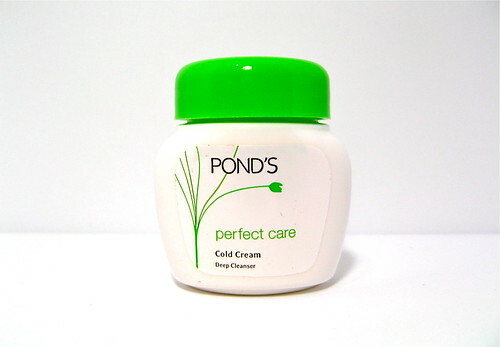 Or hey, the Pond's Cold Cream is also forever awesome. Hi Miss Liz! I just tried a new facial cleanser recently (Neutrogena deep clean foaming cleanser). The same week that I used it, I developed two small pimples. Now I'm not sure if it's just an adjustment reaction or I'm really breaking out. I've read in some of your reviews that when you try a new product, you develop small bumps that eventually go away. My question is, do you believe in purging? How do you know if you should wait it out or ditch the product completely? Hi Leslie! Great question! I'm not a derma though so I'm just speaking from personal experience. Yes I do believe that our skin purges - or a better word for it is it adjusts - to new skincare. 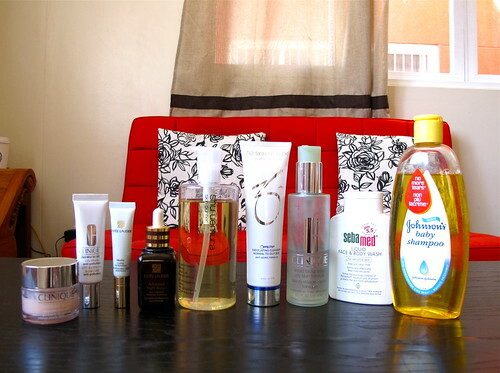 New skincare usually has different ingredients or a higher concentration of the old ingredients you're used to. They may momentarily irritate your skin. If you get new mild pimples/bumps after using a product that's ok in my experience. If they dry within a week, or doesn't show any signs of getting worse after the initial reaction, you're good. But if they continue and multiply, it's best to stop using na. There may be an ingredient that you're simply allergic to! Hope this helps, girls! If you have follow-up questions or information, please leave 'em in the comments. If you have new questions, please do leave them in the Ask Liz! page. :) Ciao, and have a great weekend!